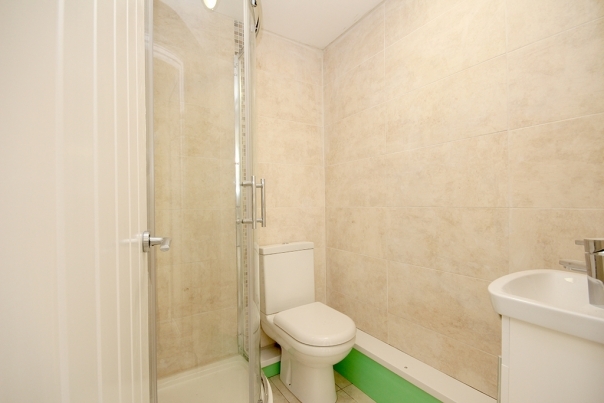 Mahadeo & Co are delighted to offer this superb three bedroom first floor apartment located close to Victoria Park, the Broadway, Haywards Heath high street and main line station. 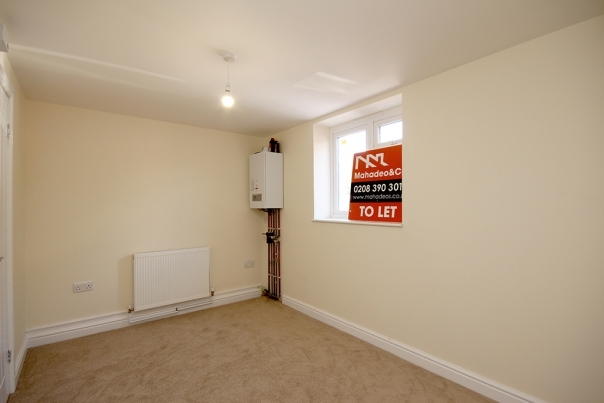 To the front of the property there is a bright, spacious open plan living / kitchen area with integrated fridge freezer, gas hobs and ample storage. 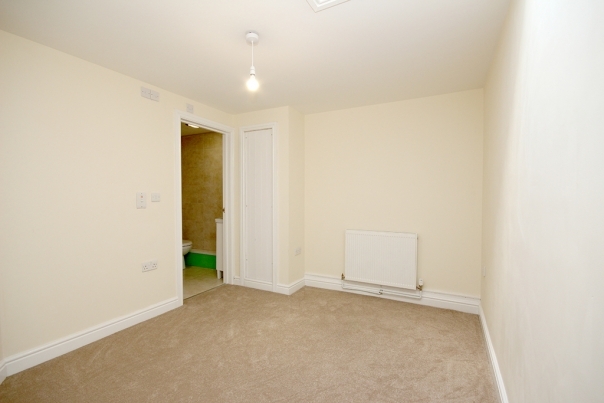 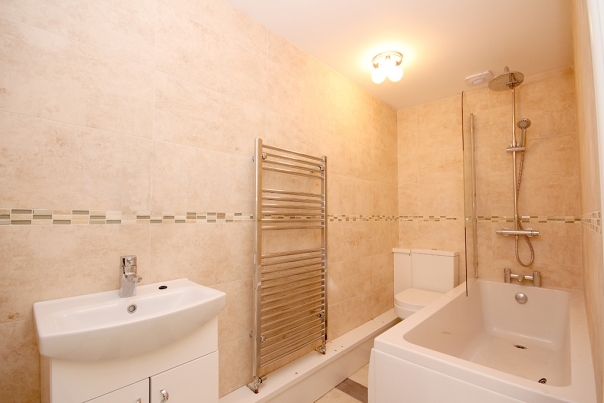 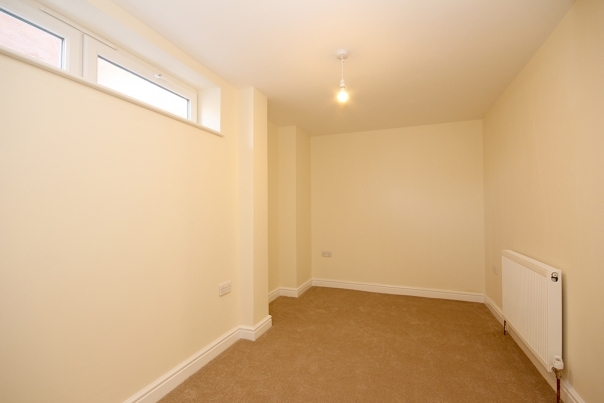 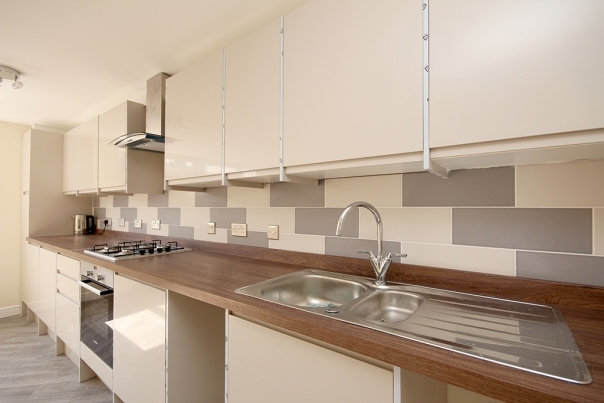 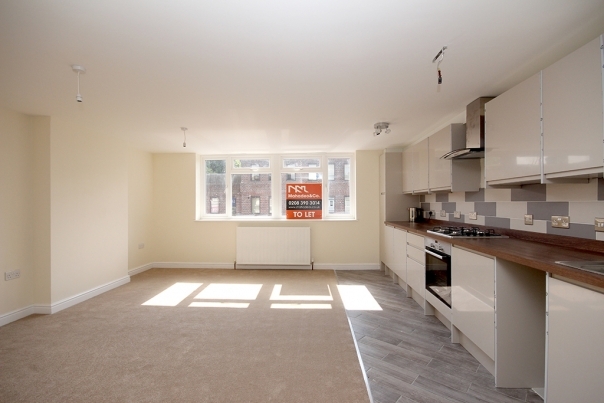 There are two double bedrooms with en suite shower rooms and a further third bedroom with separate bathroom.